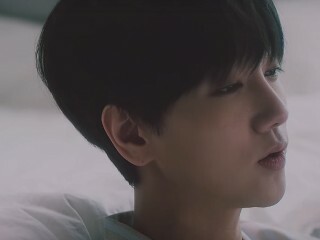 Yesung failed to hold back his tears during a recent concert in Seoul where he opened up how he misses a certain person he has not seen for a long time. Suga has been open about his depression for years now. In fact, the BTS member has confessed about his battle in most of the songs he wrote for the group and for himself. 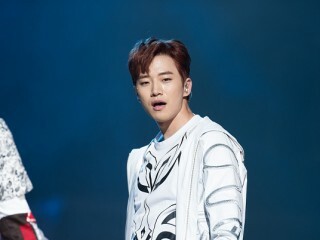 May 14, 2017 09:05 AM EDT This idol group is the biggest profit maker at JYP Entertainment By Maria A.
Junho recently revealed which idol group in JYP Entertainment is the biggest money maker--and it's not TWICE! Co-ed group Triple H is currently under fire for the official music video of their newest single titled "365 Fresh" which was deemed suggestive by the netizens. Triple H, the newest idol group run into problems as a song in their debut album has been deemed unfit for broadcast by KBS Network. This means that the trio is not allowed to play or sing their song "Dream or Reality" on a live broadcast in any of the network's shows. Baekhyun is well aware that it is impossible to please everyone no matter how hard they try to the best idols for the fans. BTS has been receiving a lot of love around the world recently, and even big stars are taking notice of the seven-member group. 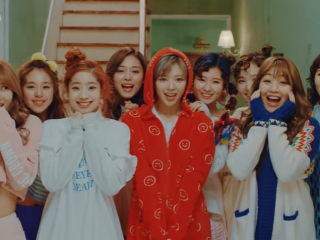 Girl group TWICE is on the roll as the songs that they release always end up as big hits. After achieving continuous success, the group is gearing up on releasing its new album called "Signal," however, fans accused them of plagiarizing EXO's concept of having super powers. May 10, 2017 06:57 PM EDT Taeyeon and Wiz Khalifa's 'See You Again' collaboration is finally here [LISTEN] By Maria A. After the hullabaloo at the 2016 Mnet Asian Music Awards (MAMA), fans can finally listen to their controversial "See You Again" collaboration. 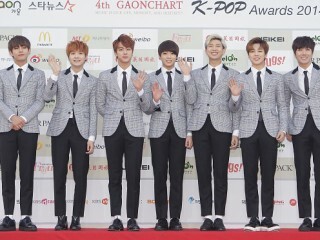 May 09, 2017 12:13 PM EDT BTS to make their first US red carpet appearance at the 2017 Billboard Music Awards By Maria A.
BTS is nominated in the Top Social Artist category at the 2017 Billboard Music Awards.